The 12 soldiers have joined a 29-year-old Polisario officer who arrived in Morocco 10 days ago. 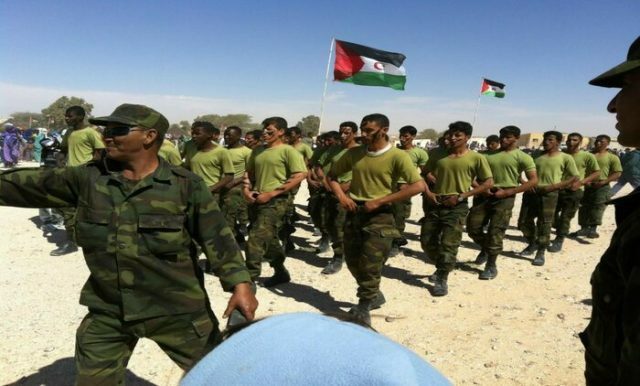 Rabat – A group of 12 Polisario soldiers have presented themselves to a Moroccan Royal Armed Forces (FAR) unit near Mahbess, north-eastern Western Sahara. The 12 soldiers arrived wearing military uniforms and chanting slogans praising King Mohammed VI. 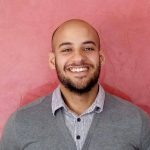 Moroccan newspaper Al Ahdath reported Wednesday that the soldiers have been authorized to enter Moroccan territory after identity verification. This comes nine days after a 29-year-old Polisario officer arrived at the Moroccan defense line, fleeing from Algeria. The officer had said that there are other Polisario army members who wanted to leave Polisario and return to Morocco. It remains unclear whether the 12 were Polisario deserters or Moroccan soldiers detained by Polisario. 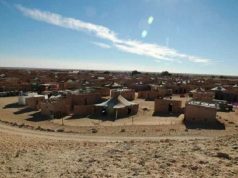 Mustapha Salma, a former leader in the Polisario Front, announced Wednesday in a Facebook post that the 12 soldiers belonged to a group of 19 Moroccan soldiers Polisario has held in custody 100 kilometers south of Mahbess in the Tifariti area, alleging that they are drug dealers. 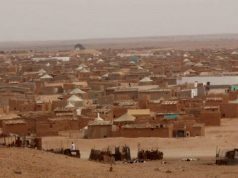 Mustapha Salma stated that 8 soldiers fled the Polisario Front in November 2018, escaping from years of detention in inhumane living conditions. 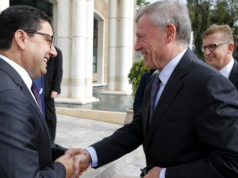 Many former Polisario members have returned to Morocco from the Tindouf camps in Algeria, including Yenja Khattat, current president of the Dakhla region, and Bachir Dkhil, one of the founders of the Polisario Front. 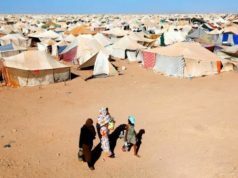 Sahrawis have conducted several protests against poor living conditions inside the Tindouf Camps. 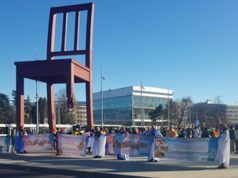 In the most recent protest, they conducted a sit-in at the United Nations Square in Geneva on March 17, to denounce the recruitment of children in the Tindouf Camps into armies and terrorist groups by Polisario.